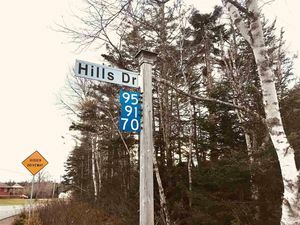 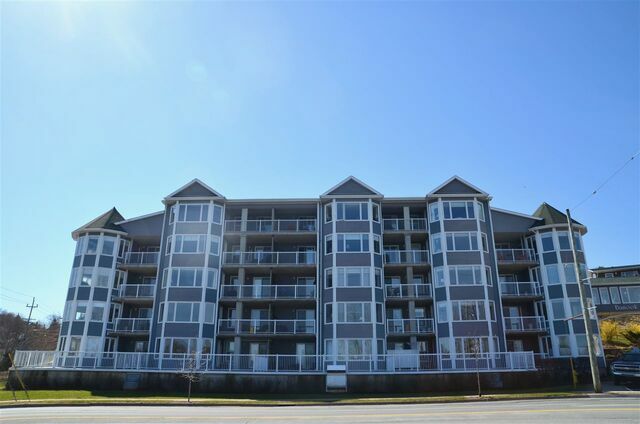 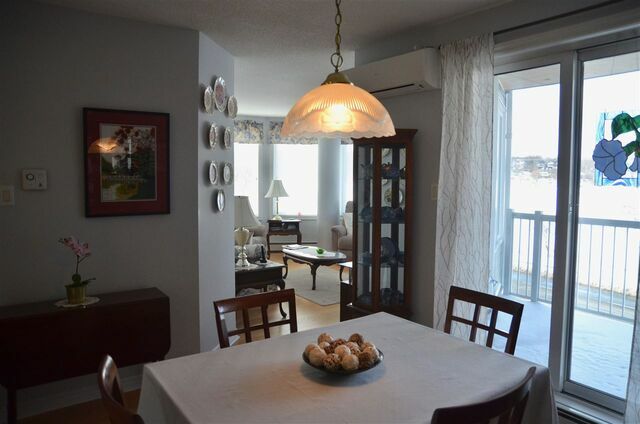 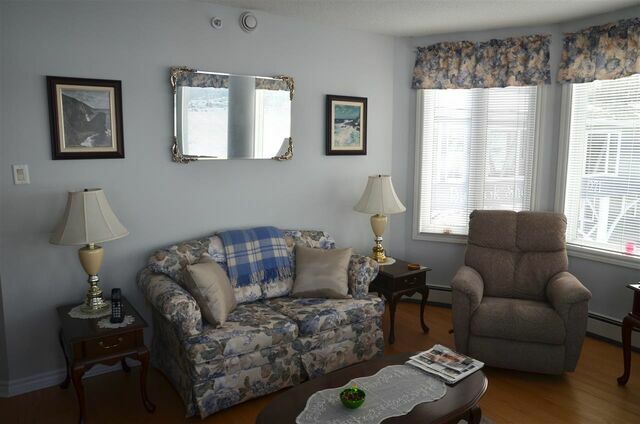 311 275 Prince Albert Road, Dartmouth (MLS® 201904093 ) Banook Shores, one bedroom + den condo. 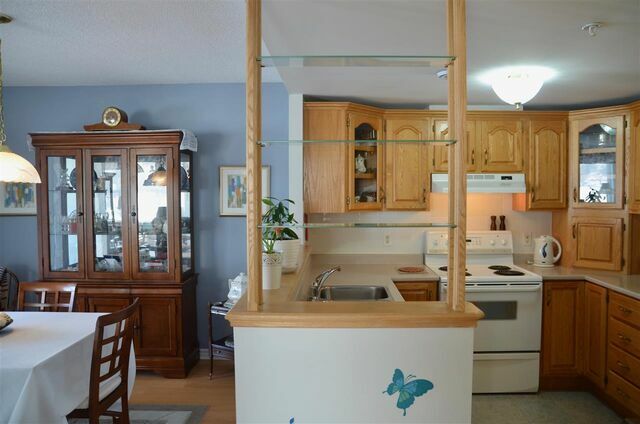 Bright end unit with the turret style living room. 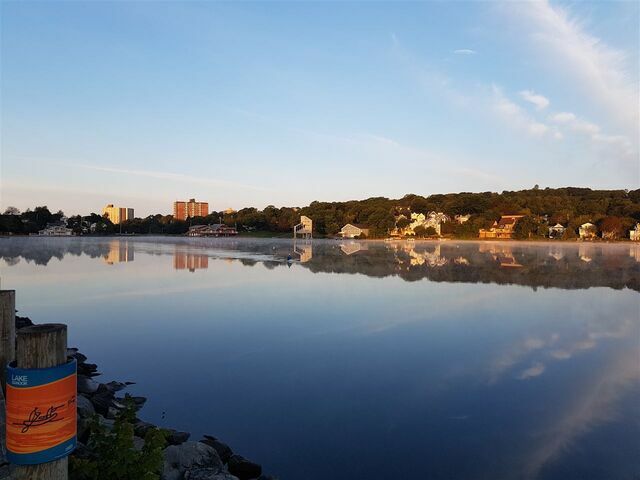 Offering a panoramic view of Lake Banook. 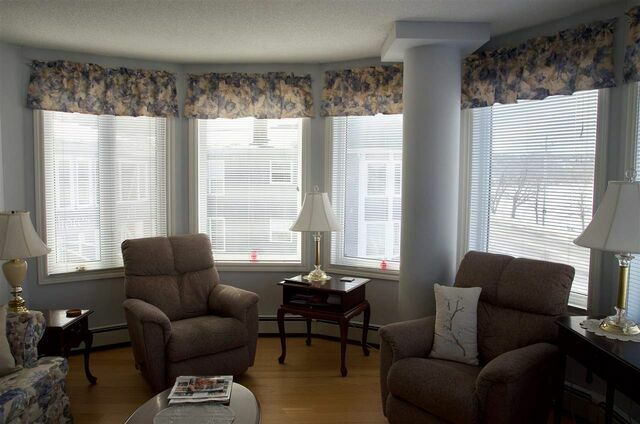 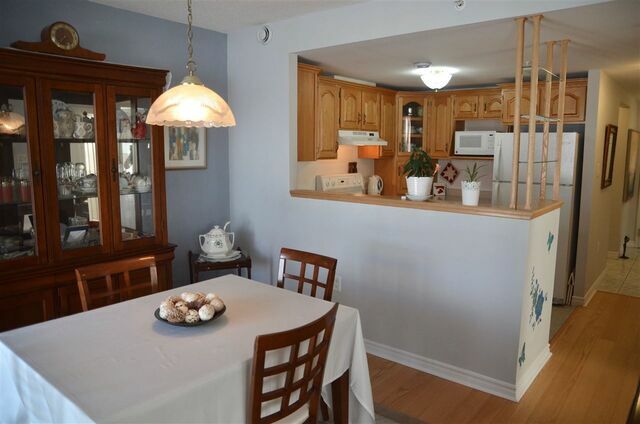 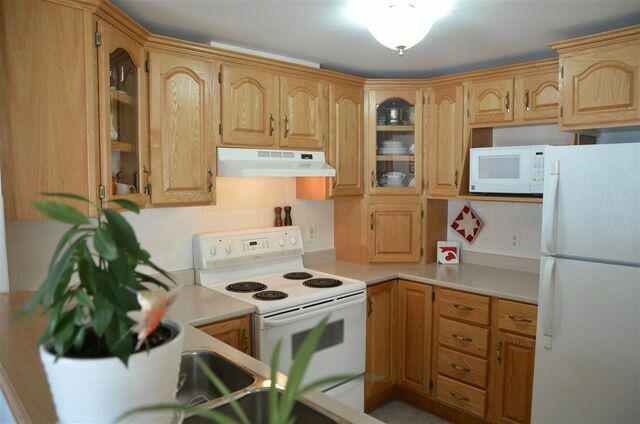 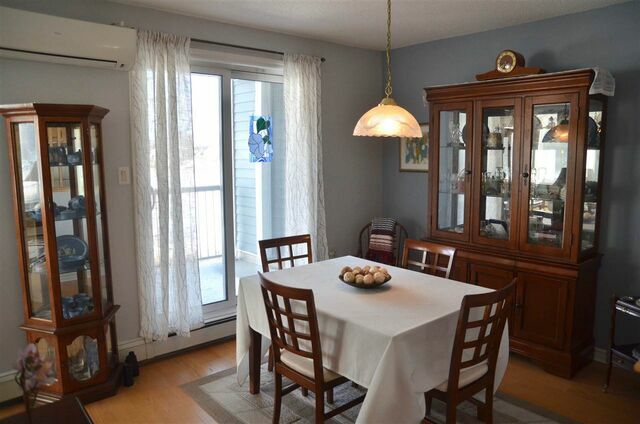 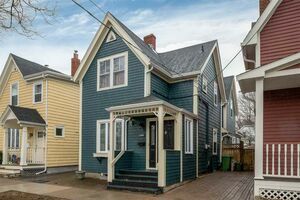 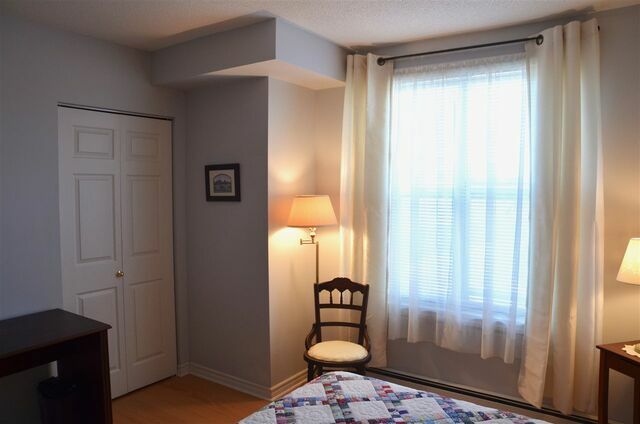 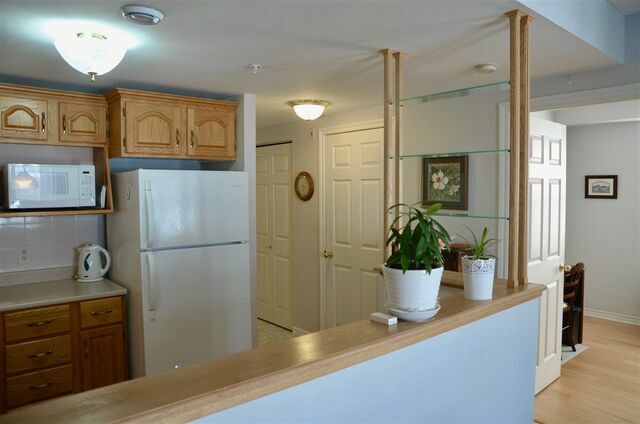 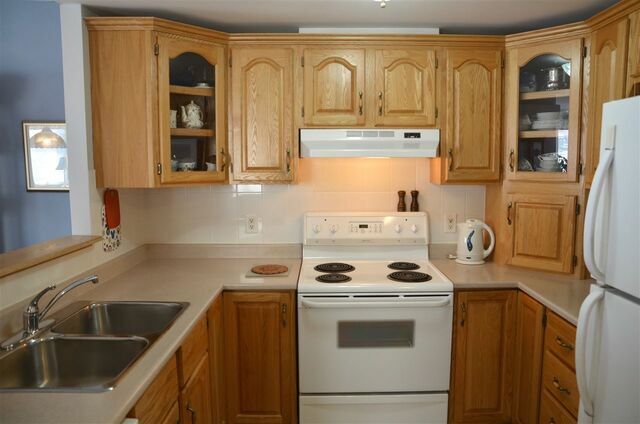 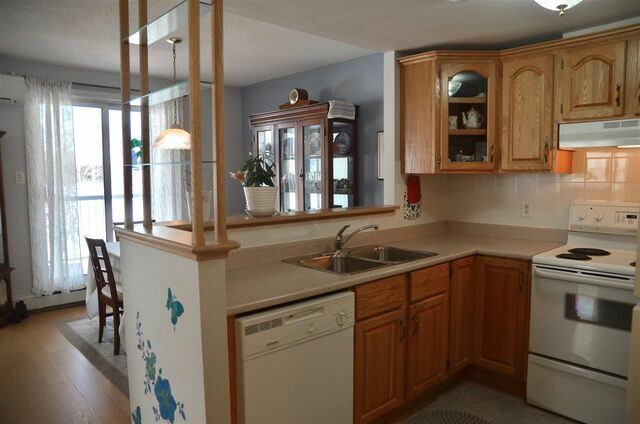 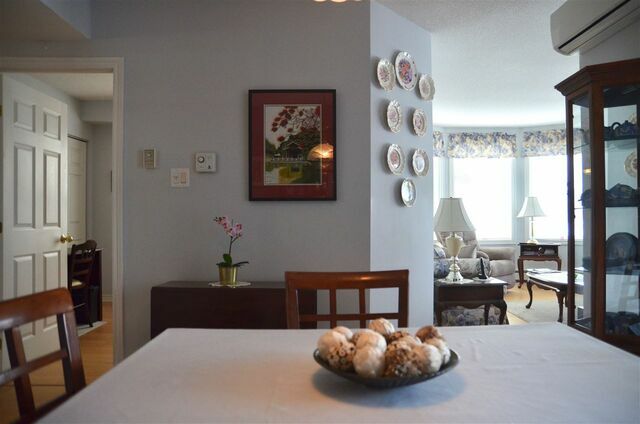 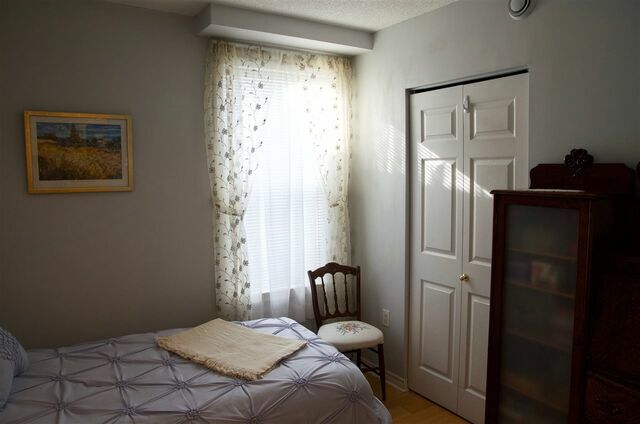 Well cared for unit with engineered hardwood floors, Ductless heat pump for comfortable air conditioning. 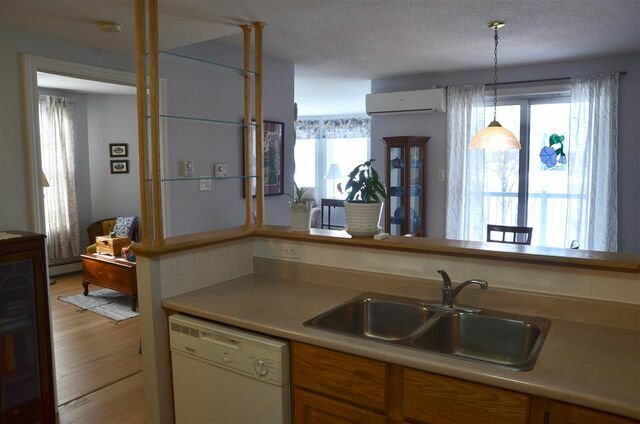 Condo fee includes heat, water and hot water. 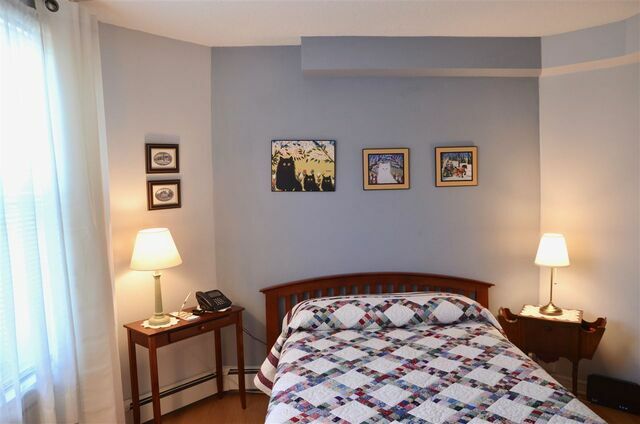 Great location with shopping nearby. 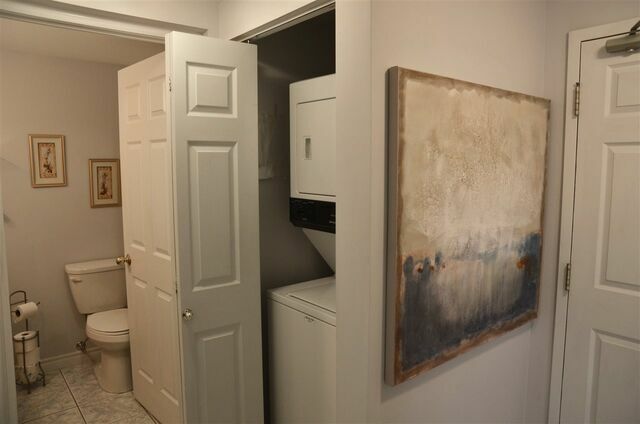 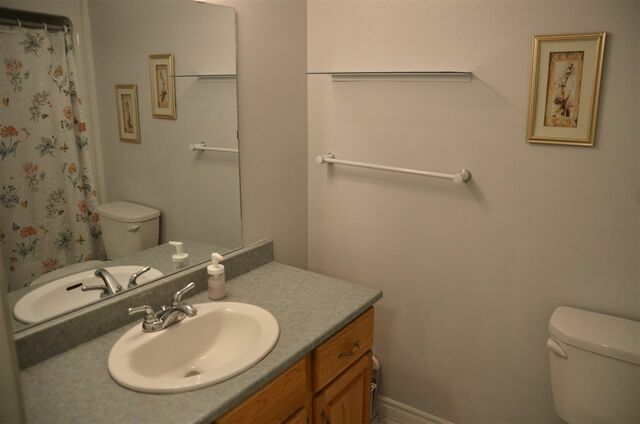 Unit comes with one underground heated parking space and a storage locker. 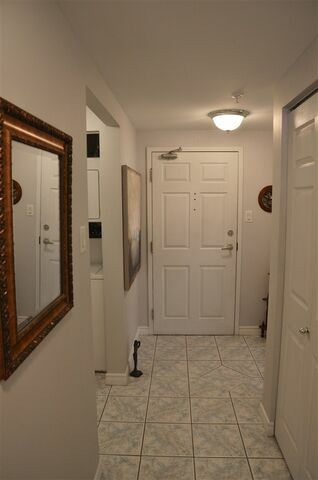 Enjoy the use of the fitness room, workshop and library. 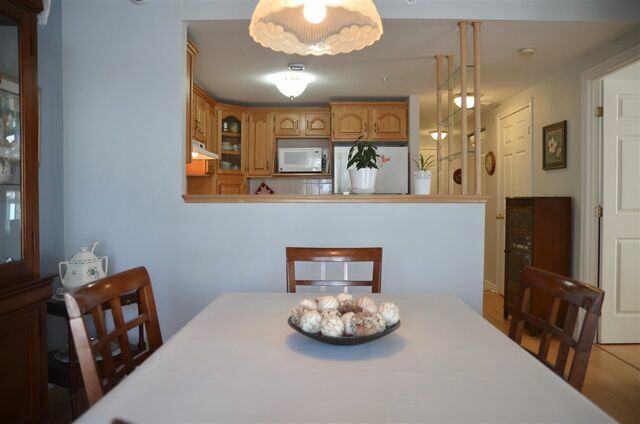 Attend social events in the common room or rent it for private parties. 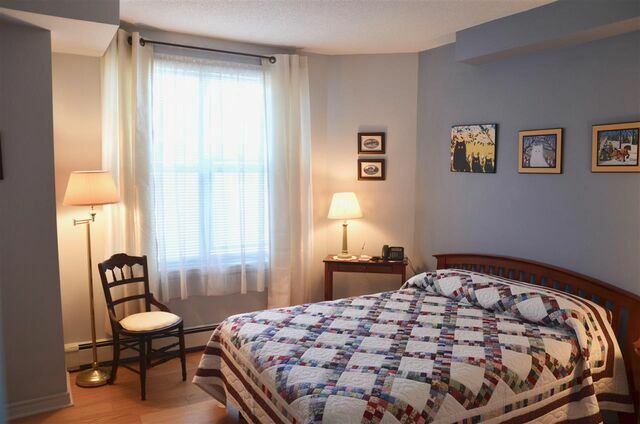 There is also a guest suite with affordable nightly rental. 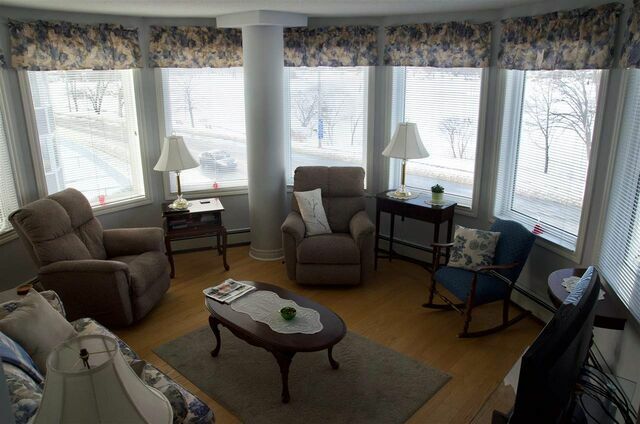 There is lots of visitors parking and most importantly a great view.